We tell about the exclusive ladies' handbags made of gold. A ladies' bag is an accessory that is readily accessible at all times. A functional attribute, which speaks of the individuality of its owner. This item of the wardrobe serves practical purposes and simultaneously acts as decoration. A stylish bag completes the image and adds gloss. We are talking about the exclusive ladies' handbags made of gold. 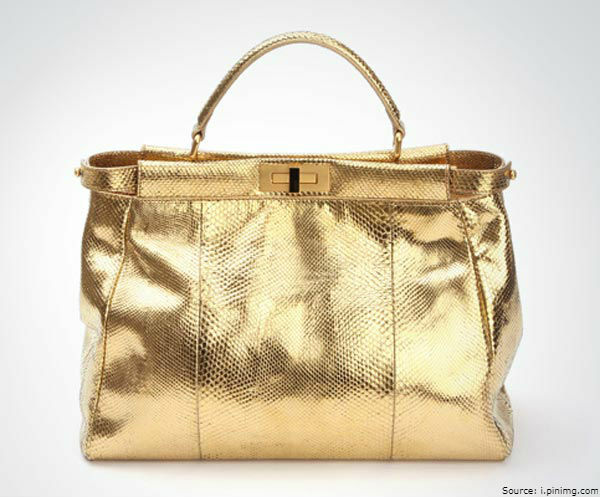 The famous Italian fashion house presented an exclusive golden bag Gold Fendi in Las Vegas in 2010. A spectacular novelty was given the official name of Fendi Peekaboo. 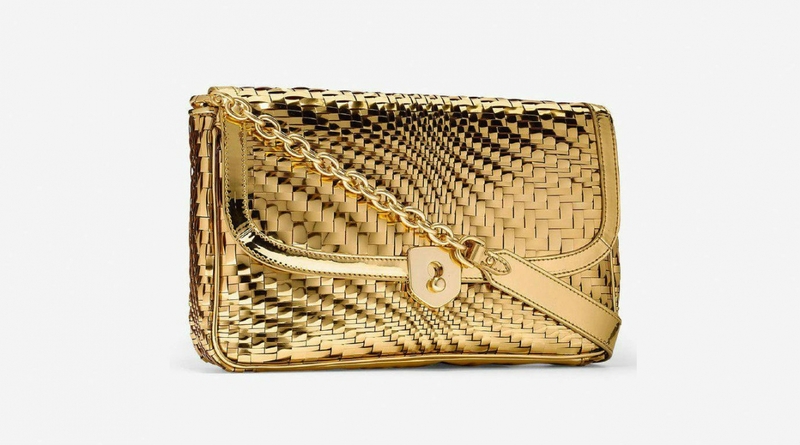 20 elite handbags were made of python skin and covered with 24-carat gold. There are numbered gold emblems on the inside of each bag. The price of the glamorous accessory is $36,500 dollars. 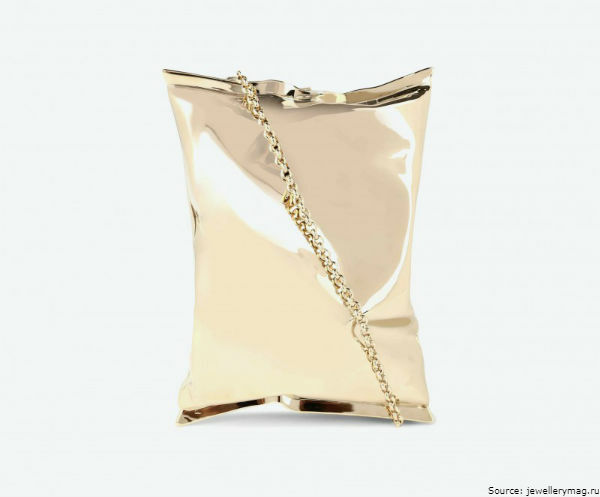 Clutch in the form of a bag of chips - the ultra-modern creation of the British Ani Hindmarch. The original accessory combines the magnificence of gold and the irony of modern fashion. The designer's message is: "Imagine that the most common and ordinary things of our everyday life suddenly turn into luxury items." The handbag of an unusual shape is regarded as the "wearable art" or art-a-porter, and it is available in several colors: white, yellow or pink gold. At the client's request, the clutch can be decorated with a memorable inscription or a name tag. The price of the accessory is approximately $84,000 dollars. 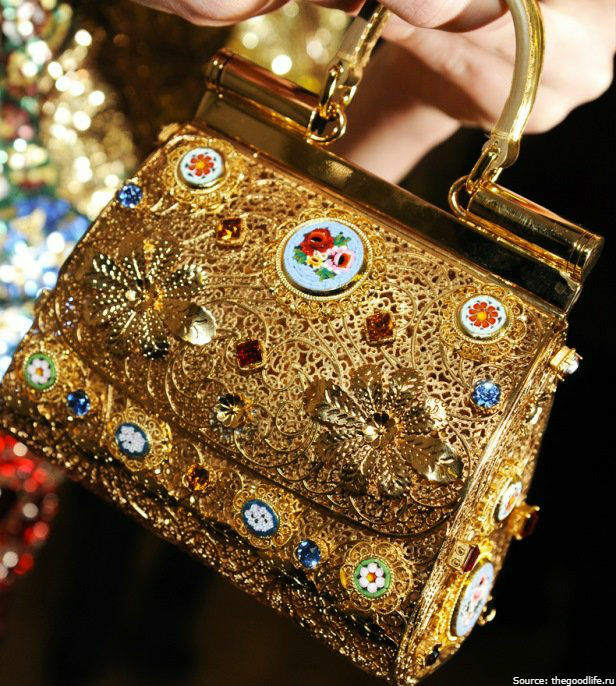 In 2014, the famous Italian brand Dolce & Gabbana released a luxurious gold handbag decorated with precious stones. This unique model is a one-of-a-kind piece. This distinctive accessory is made of gold, decorated with the finest gold weaving and precious stones. The price of the accessory is not announced. Another exclusive gold handbag of the fashion house Dolce & Gabbana was released in 2015. 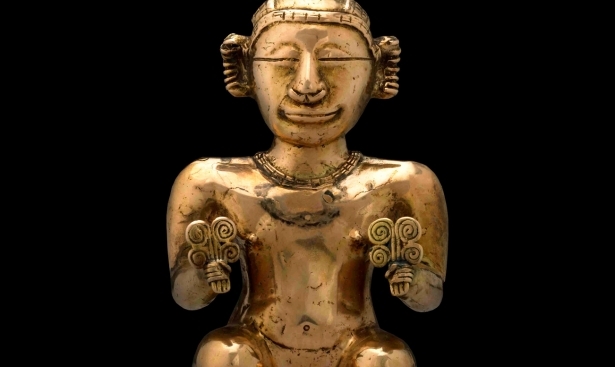 The golden accessory is made in the form of a mini-case with a leather handle. 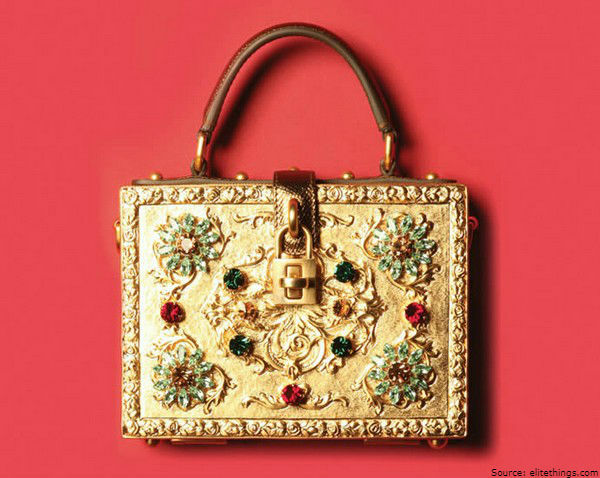 A little satchel is decorated with a floral ornament of precious stones. 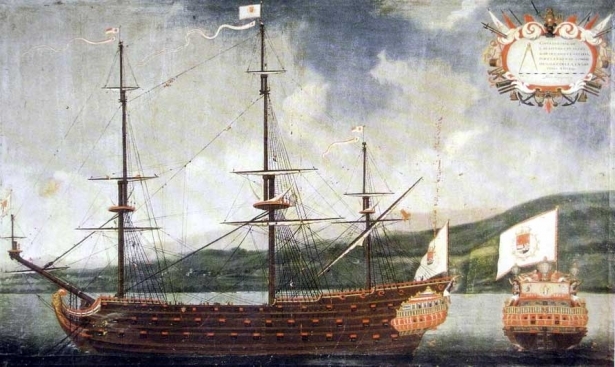 The fastener is made in the form of a small padlock. In this model, luxury and aristocracy merge. The price of the gold bag is not announced. The Cactus de Cartier line is a bold experiment of the world-famous jewelry house Cartier. To make the items for this collection, the team of designers was inspired by a cactus. Artists decided that these plants are neglected. 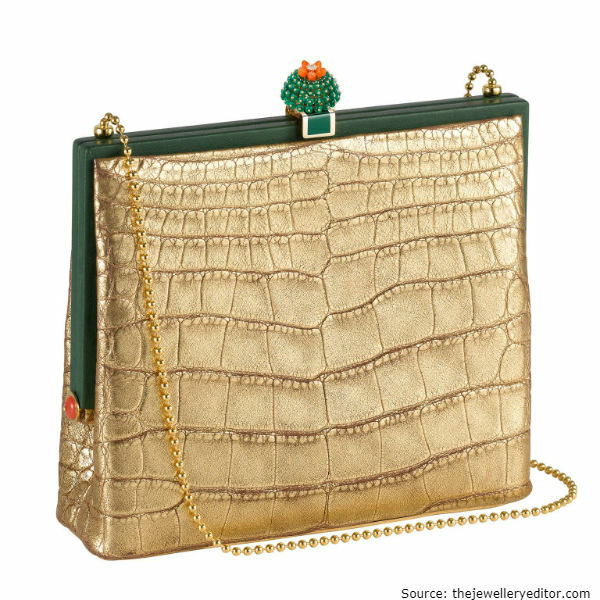 Cactus de Cartier jewelry bags are designed for the most demanding customers. Thanks to the elite skin of the alligator and the 24-carat gold leaf, the accessory has a solemn appeal, and looks exquisite. The buckle is made in the form of a cactus, exemplifying a brooch that can be worn separately. The price of the luxurious gold bag is $137,000 dollars. 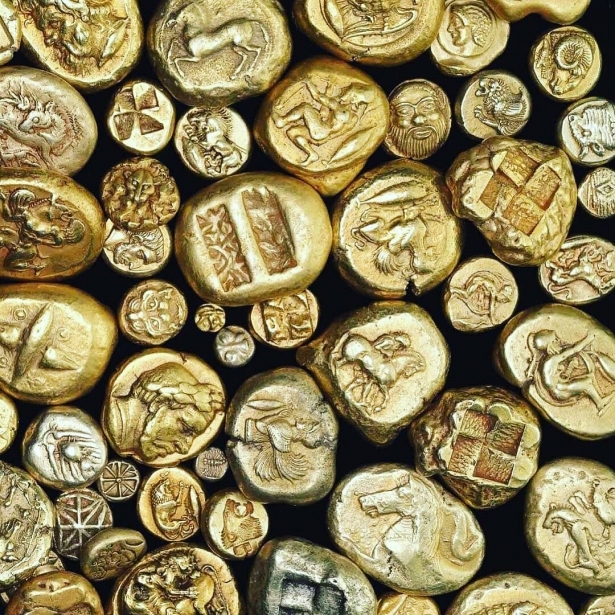 Prominent couturiers value gold highly and like to use it in the creation of fashion collections. The famous British fashion designer Alexander McQueen fairly considered that there is no better designer in the world than the nature itself.